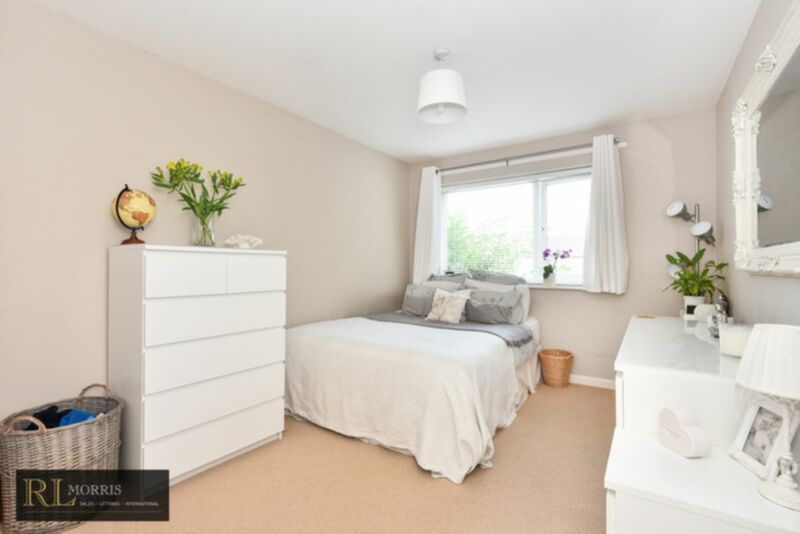 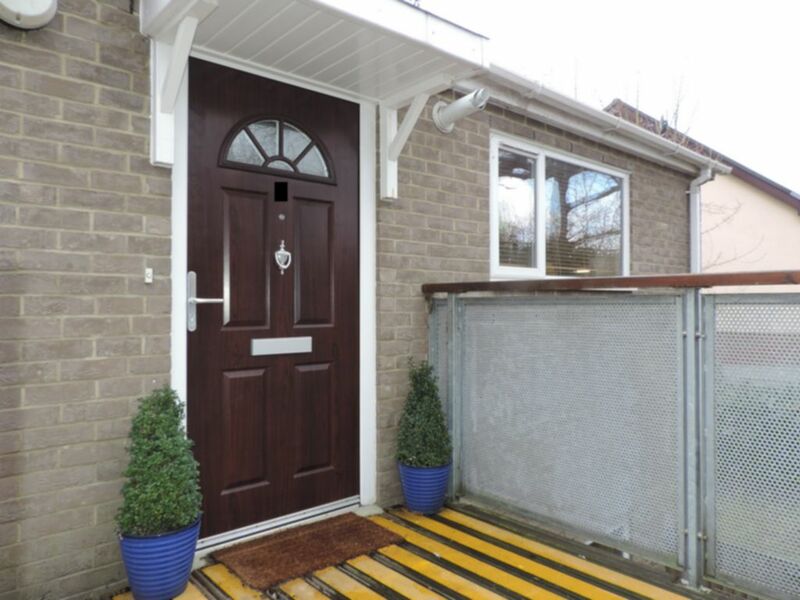 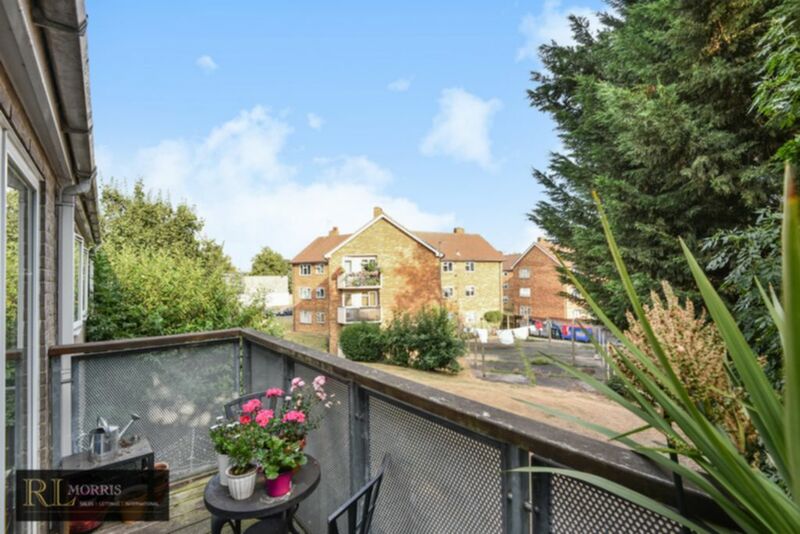 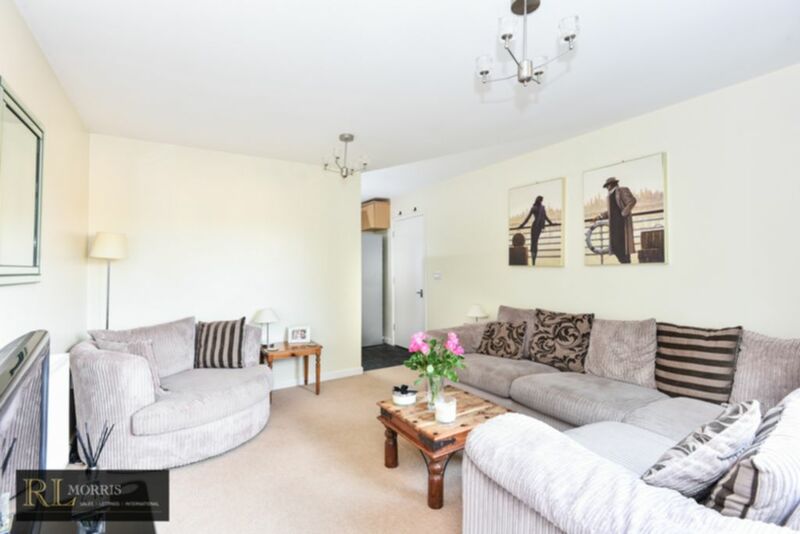 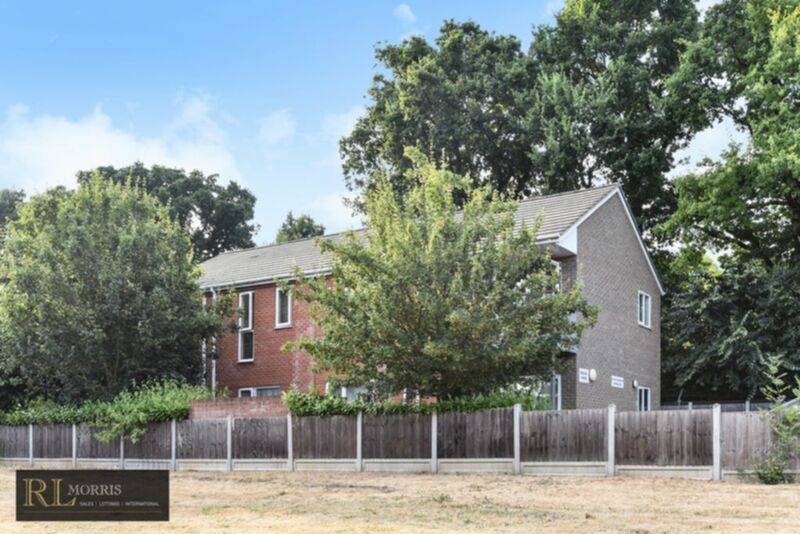 R L are pleased to offer the modern spacious two bedroom first floor apartment, located within in easy access of Loughton underground station. 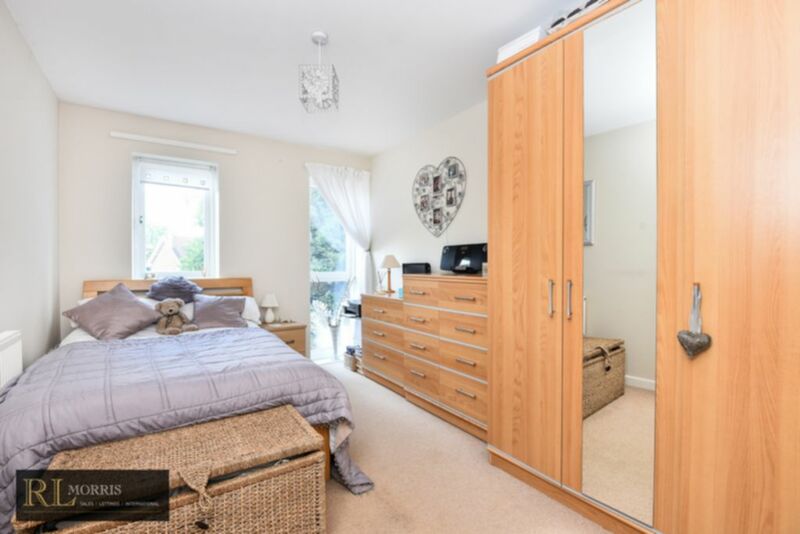 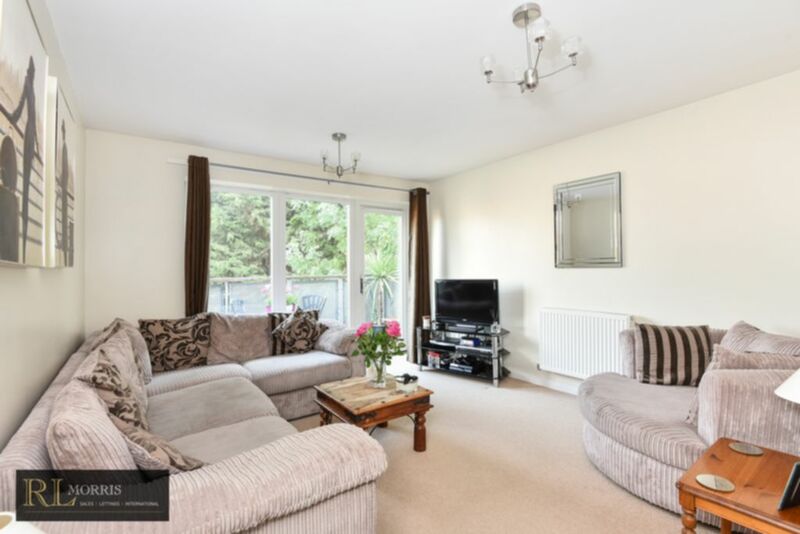 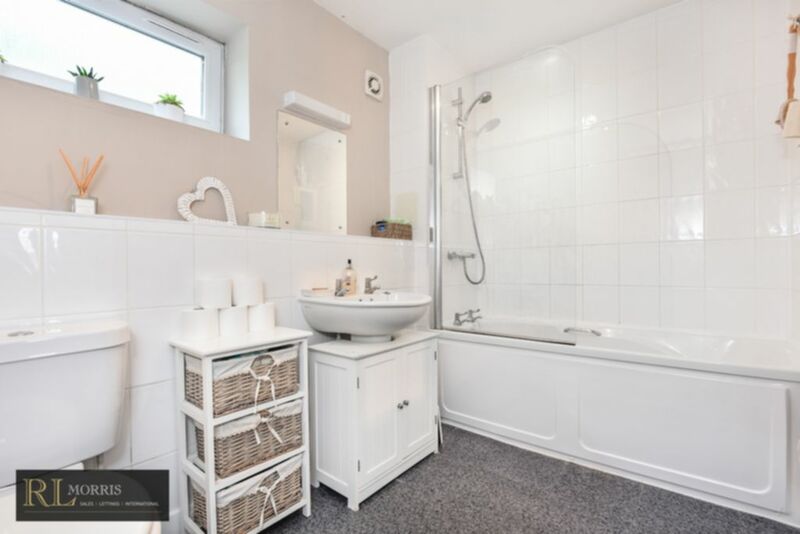 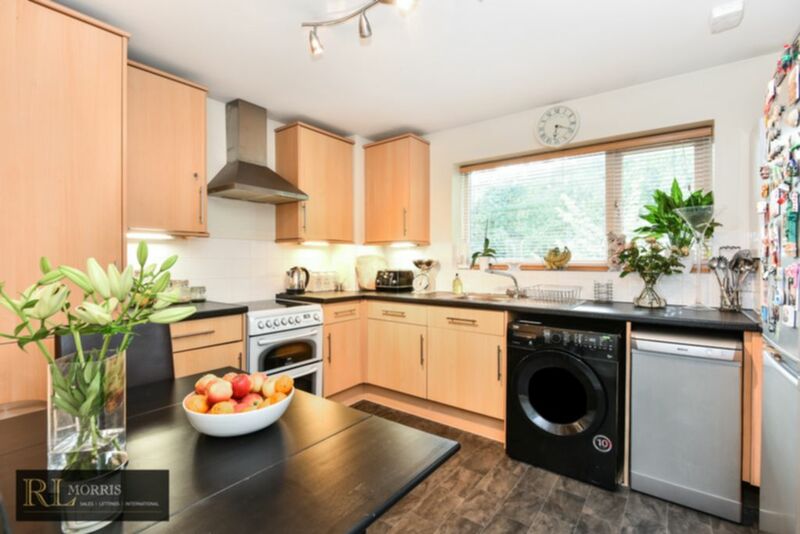 Offered with no on-going chain the property also benefits from secure gated entrance, private balcony, a good size kitchen, bright reception room, master bedroom with fitted wardrobes, spacious second bedroom, a large bathroom suite, gas central heating and double glazing throughout. 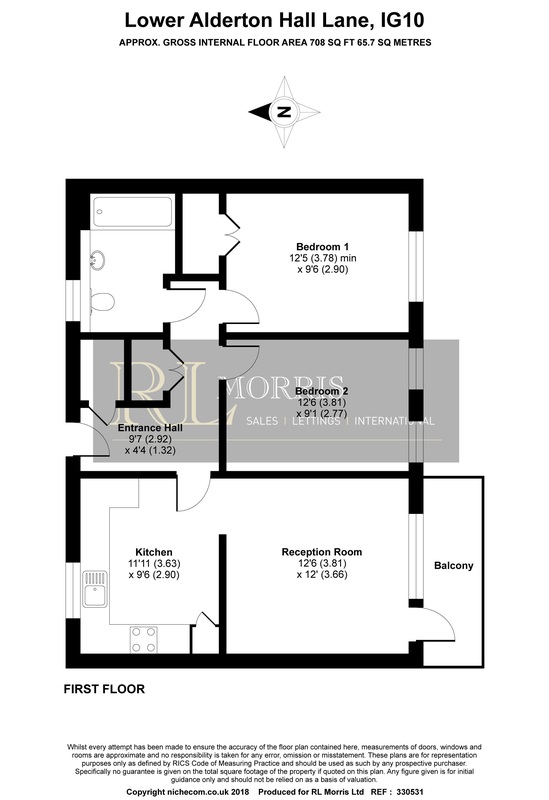 Externally there is also allocated parking.